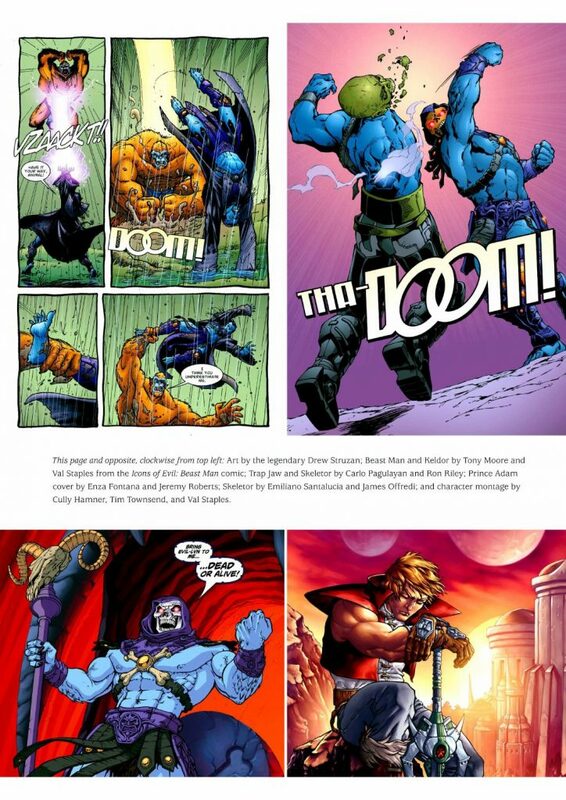 The Art of He-Man and the Masters of the Universe (published by Dark Horse, April 28, 2015) is a celebration of He-Man from his earliest known concept drawings in 1979 to his latest 2015 evolution in modern comics and toys (images below courtesy of Jukka Issakainen). 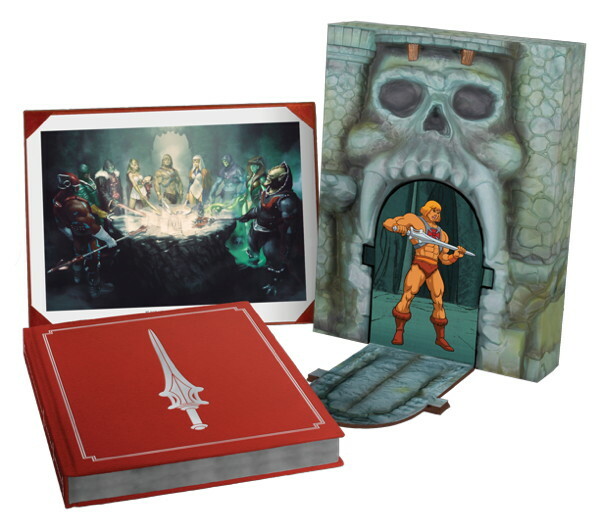 Limited Edition printing of The Art of He-Man, with Castle Grayskull slipcover and exclusive artwork by Gerald Parel. 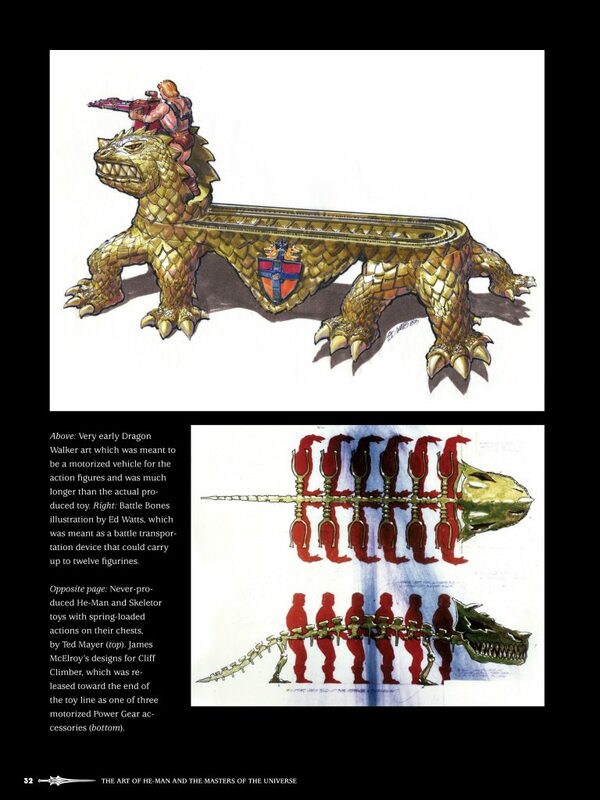 The focus of the book is primarily on artwork, although there is some time spent on toys. 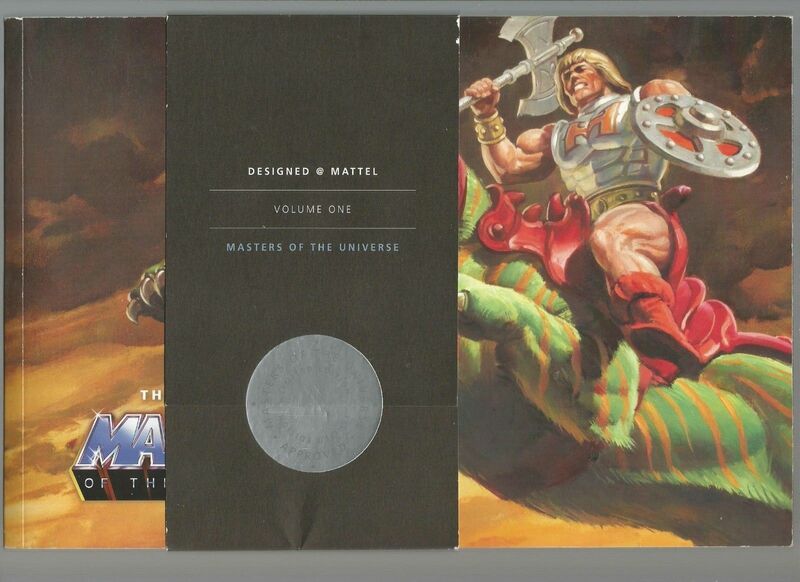 In many ways the Dark Horse book seems to take some cues from Mattel’s 2009 book, The Art of Masters of the Universe (a San Diego Comic Con exclusive). 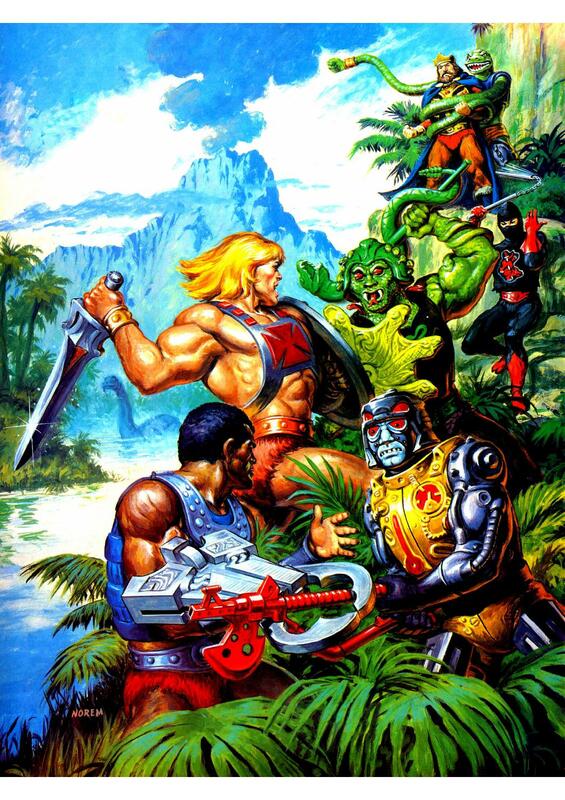 The 2009 book took a broad approach to the subject, starting with early concept artwork and moving on to cross sell artwork, box art, mini comics, the New Adventures of He-Man line, the 2002 He-Man line, the ongoing Masters of the Universe Classics adult collector line, and finishing up with some modern concept art for a potential rebooted line. The Dark Horse book follows the same general outline, but radically expands it with more than five times as much content. 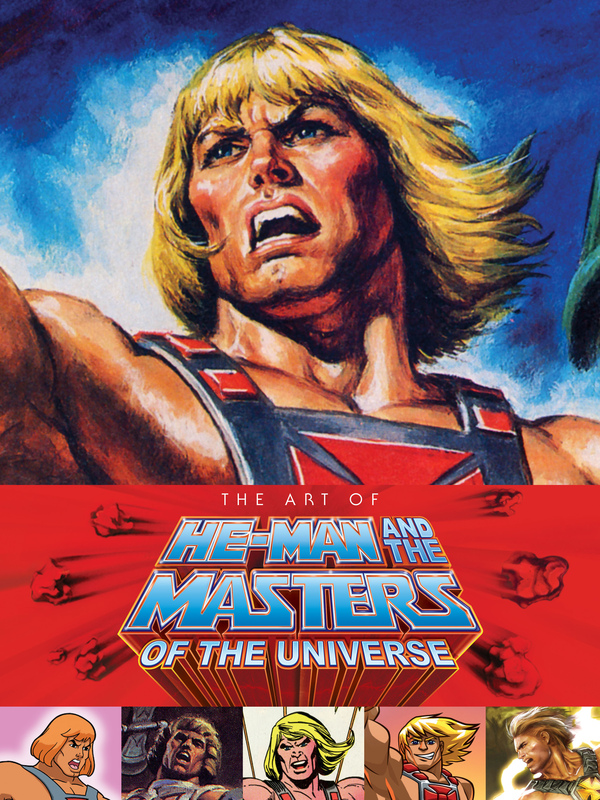 The Art of He-Man was written by Tim and Steve Seeley and edited by Daniel Chabon and Ian Tucker, with contributions by Emiliano Santalucia, Joshua Van Pelt, James Eatock, Danielle Gelehrter, Val Staples, and others. Drawing on a wide variety of sources, from current and former insiders at Mattel to external collectors and experts, The Art of He-Man is able to delve deeper into the subject than the 2009 Mattel SDCC book, and expands the territory into areas like the 1983 Filmation cartoon and the 1987 live-action film. 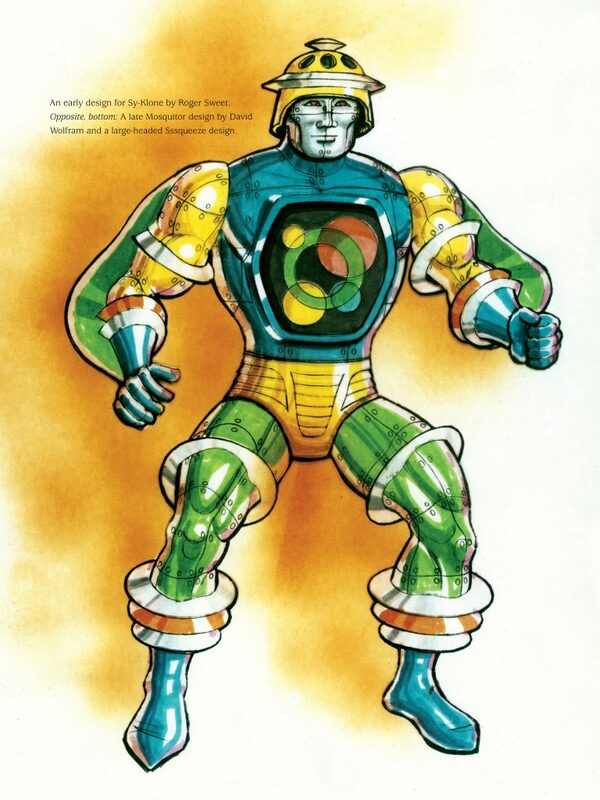 By comparison, The Power and the Honor Foundation’s 2011 Catalog Volume One went into far greater depth on the subject of toy design, but stayed away from topics like packaging design, mini comics, and Filmation. 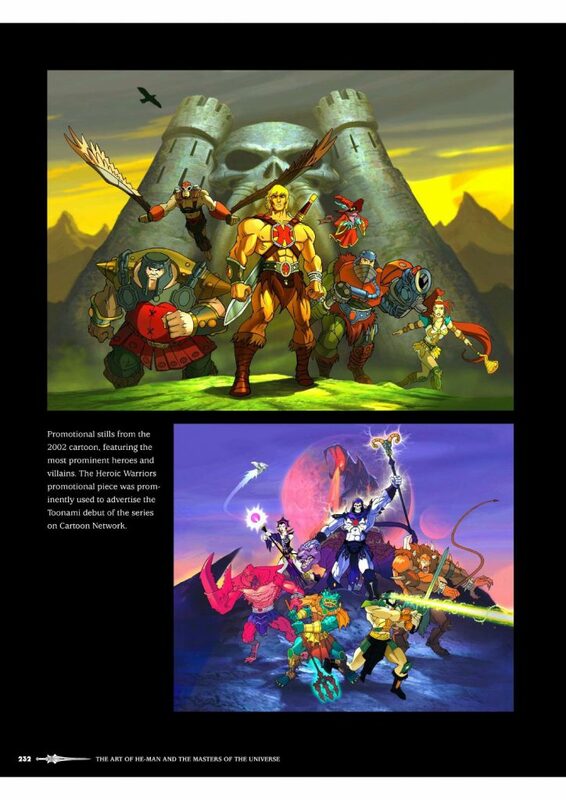 Some of the artwork from both The Power and the Honor Foundation Catalog and the 2009 Mattel book made it into The Art of He-Man, but by no means all of it. The Art of He-Man starts things off with some tantalizing internal memos, most of them directly or indirectly related to the creation of He-Man. 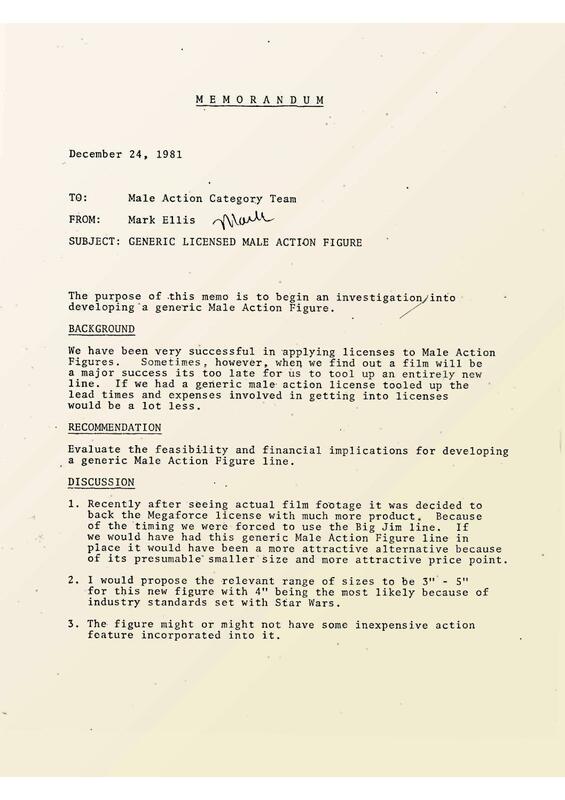 One notable exception is the December 24, 1981 memo from Mark Ellis looking into the creation of a generic male action figure line for use in licensed properties. 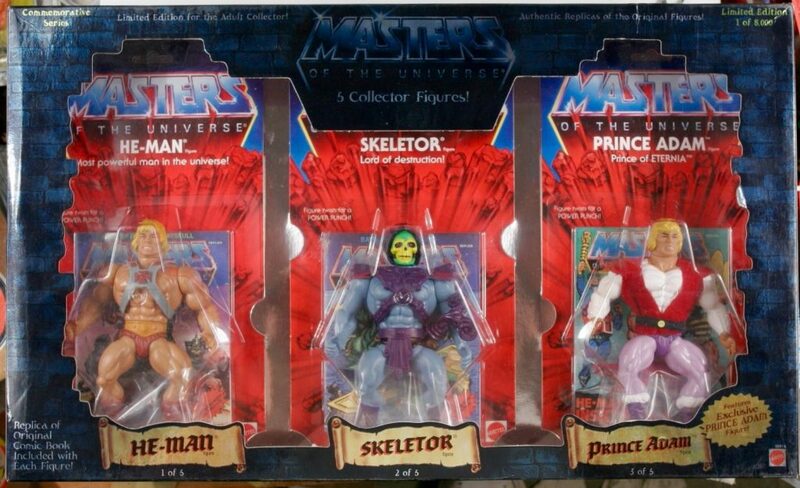 The He-Man line had already been largely created by then, and the memo seems to favor a smaller scale line of figures. About 40 pages in, the book switches gears to packaging artwork, including figure and vehicle cross sell artwork, some of it blown up gloriously large. It’s here where I get a little frustrated at the limitations of printed media, as many of these images are heavily cropped. 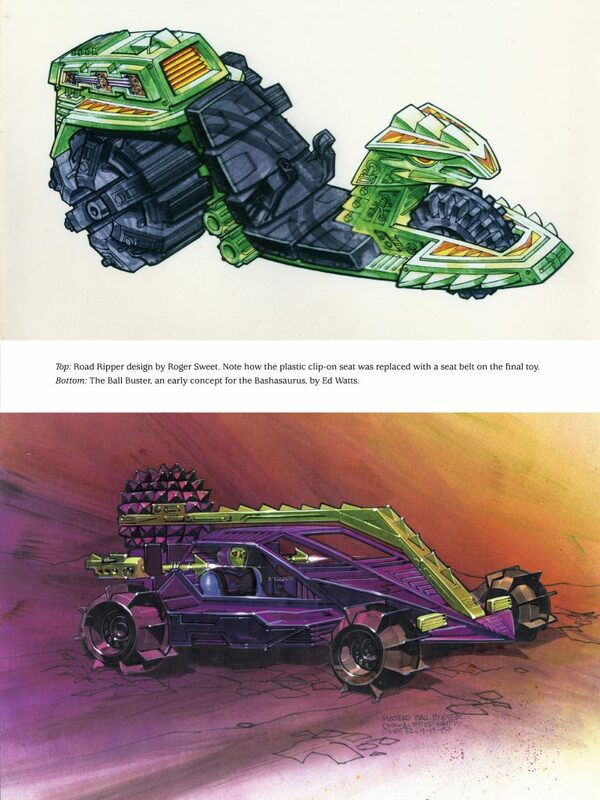 At about 50 pages in, the book changes focus to concept artwork for unproduced toys like He-Ro, Turbosaurus, Rotary Man, Rhino Man, Torton, and others. Some of my favorites here are the Ed Watts concepts, which were also contributed by The Power and the Honor Foundation. Watts created some really imaginative vehicle and vehicle/creature designs in full color illustrations with background scenery included. Turbosaurus, by Ed Watts. An early incarnation of Gigantisaur. Originally via The Power and the Honor Foundation. About 60 pages in the book begins to explore some of the painted packaging artwork that appeared on product boxes and cardbacks. 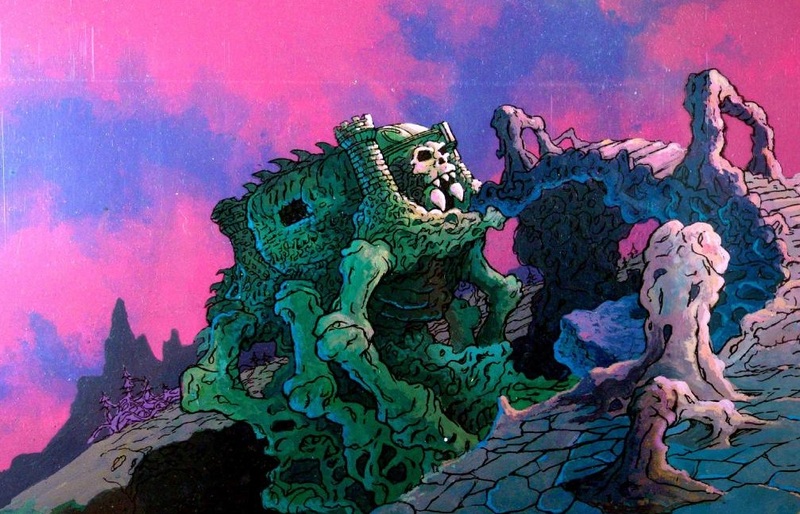 We’re treated to a gorgeous, two-page spread of Rudy Obrero’s iconic Castle Grayskull illustration. We also see a great deal of artwork by prolific MOTU artists Errol McCarthy and William George. 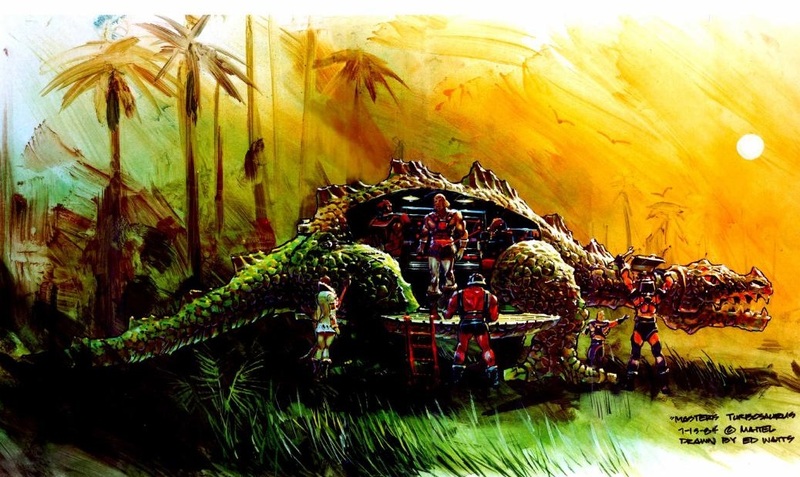 There is also the packaging illustration for Tyrantosaurus Rex artwork by Warren Hile, who painted several packaging illustrations near the tail end of the line. At around the 70 page mark, the book changes focus to the vintage mini comics. I would say that this section had been rendered mostly redundant by the Dark Horse He-Man and the Masters of the Universe Mini Comic Collection (more on that in a separate article), but this section does feature some lovely blown up pages, as well as an interview with writer Steven Grant and illustrator Larry Houston. 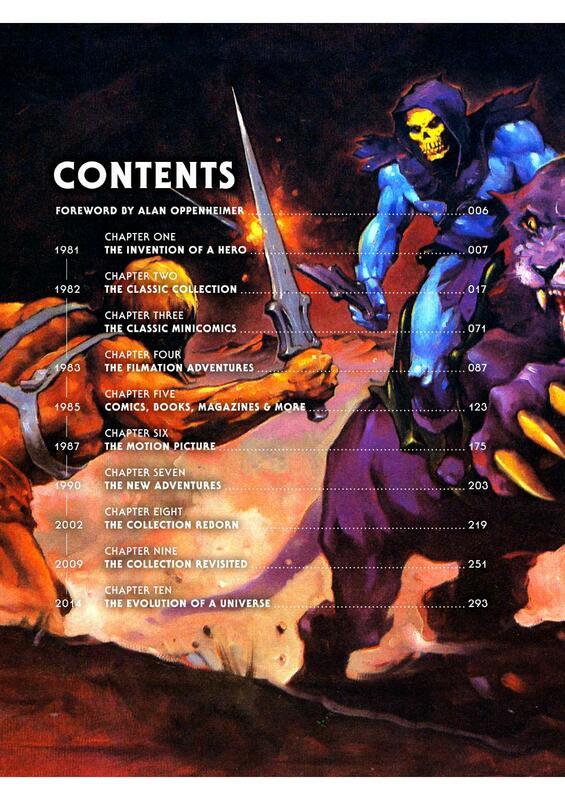 At the 85-page mark, the book switches focus to the subject of the Filmation He-Man series. It includes some lovely drawings from the early Filmation animated toy commercial, and development artwork and story boards for the actual series. 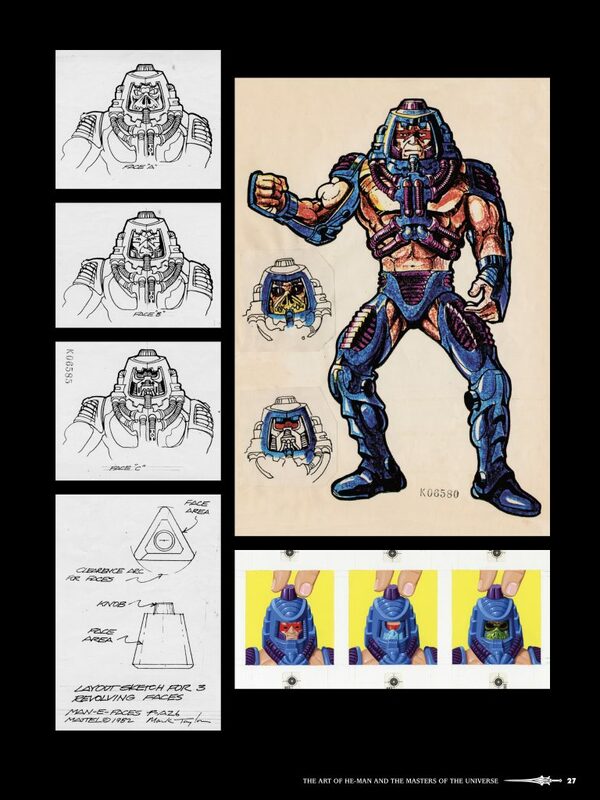 One of my favorites is a page showing numerous early designs for Hordak. There is also included a replica animation cel and three printed backgrounds, so you can get a tangible lesson in the magic of traditional hand-drawn animation. At 120 pages in, we turn to the subject of artwork from magazines, story books and posters. That means we’re treated to a number of large size images of artwork by the late, great Earl Norem, not to mention the fantastic William George. Some 150 pages into the book, there is a smattering of miscellaneous subject matter, from the vintage DC comics, newspaper comic strips, Golden Books, coloring books, as well as some style guide and licensing artwork by Errol McCarthy. 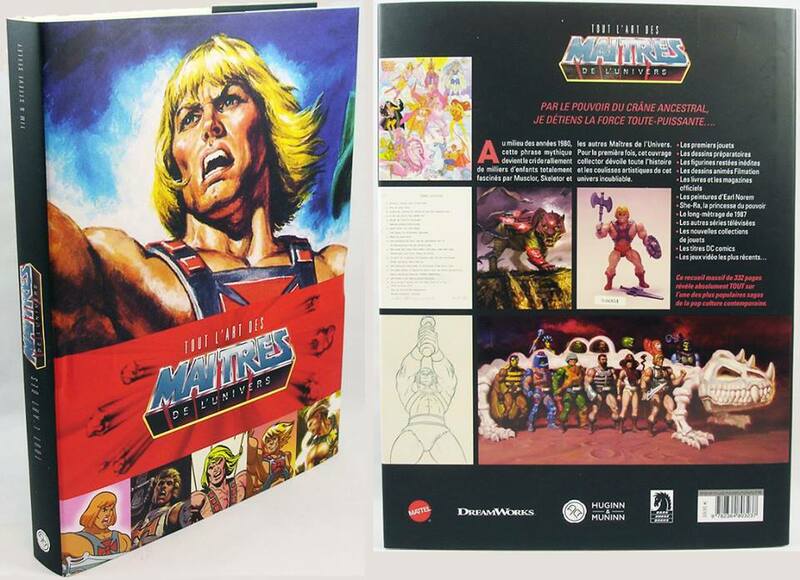 At 175 pages, the book takes a very in-depth look at the 1987 Masters of the Universe motion picture, a topic not covered in the 2009 Mattel art book. This section is thick with interviews, draft scripts, and concept artwork by William Stout, Claudio Mazzoli and Ralph McQuarrie. 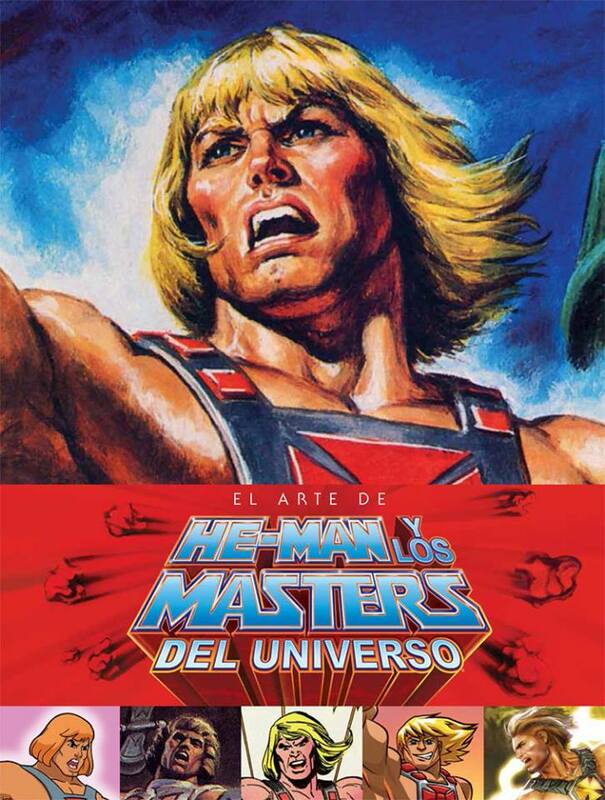 The subject turns to the New Adventures of He-Man some 200 pages into the book. 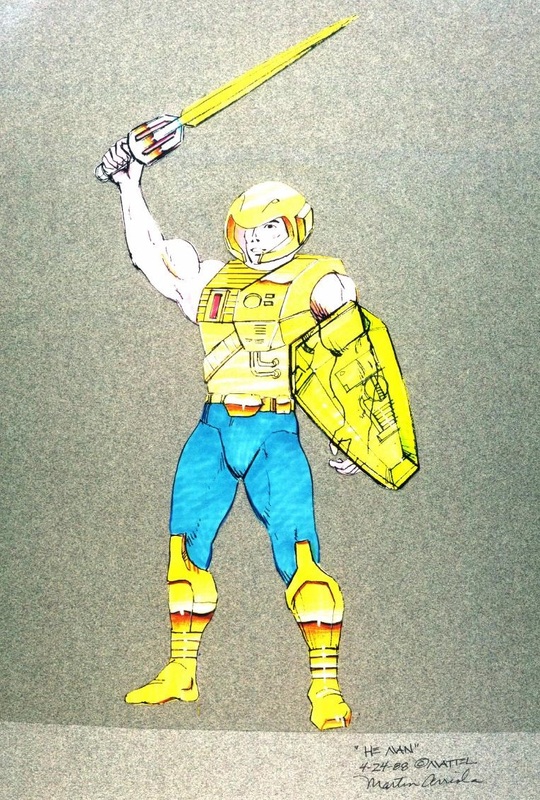 We get to take a peek at early attempts to relaunch He-Man as a G.I. 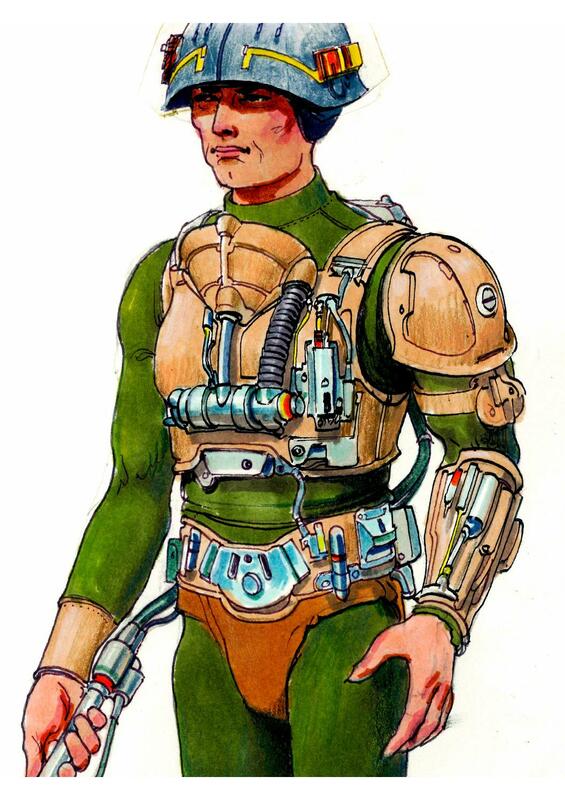 Joe-like military hero, before designers eventually moved toward a science fiction look for the most powerful man in the universe. At 219 pages we finally move on to the 21st century, with a look at the 2002 reboot of Masters of the Universe. I remember at the time I did encounter the Commemorative reissues of the vintage toys (I bought one of the five-packs immediately when I saw it at Toys ‘R’ Us), but I somehow missed the entire 2002 relaunch. 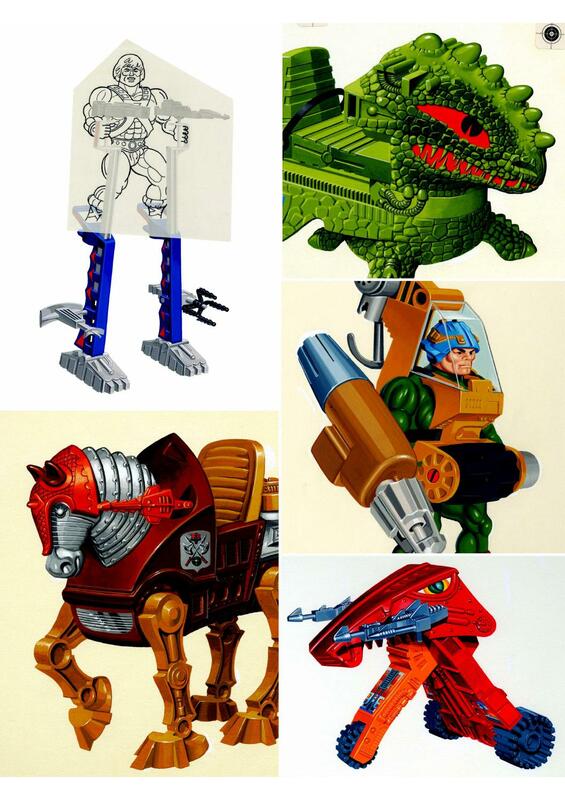 We get some great concept drawings from the Four Horsemen, including depictions of many new characters who never made it into the toyline or the cartoon series. This section also covers the Mike Young Productions cartoon, with some lovely background art, as well as an extensive look at artwork from the MVCreations comic book series. 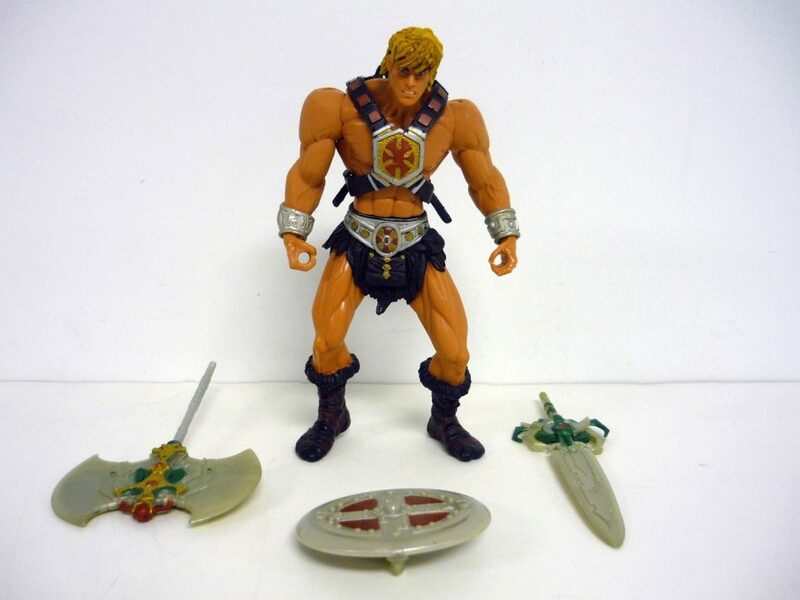 I do like the Four Horsemen’s original concept He-Man, but I’m not as fond of the anime look and oversized weapons that are peppered throughout the 2002 line. 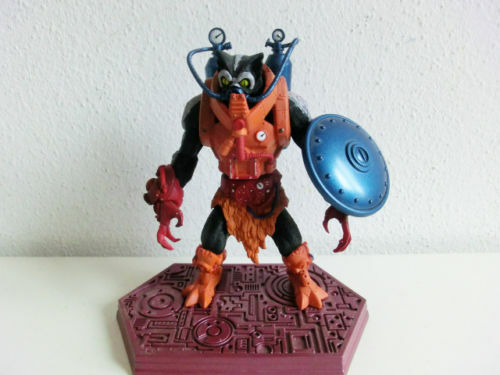 On the other hand, I absolutely adore the line’s vision for characters like Stinkor, Leech, Mer-Man and Webstor. I also find the stories in the 2002 cartoon series more compelling than the original Filmation series, although I prefer the look of the original cartoon. 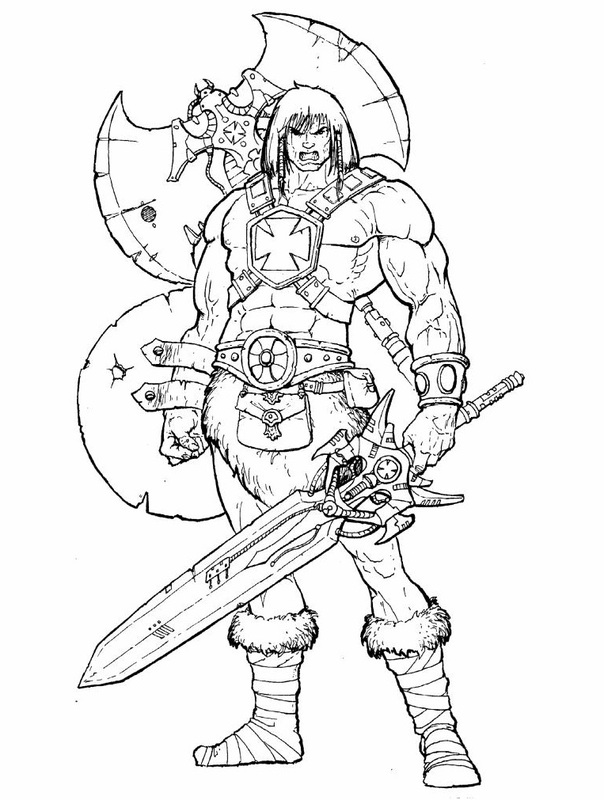 Concept 2002 He-Man, by Four Horsemen Studios. 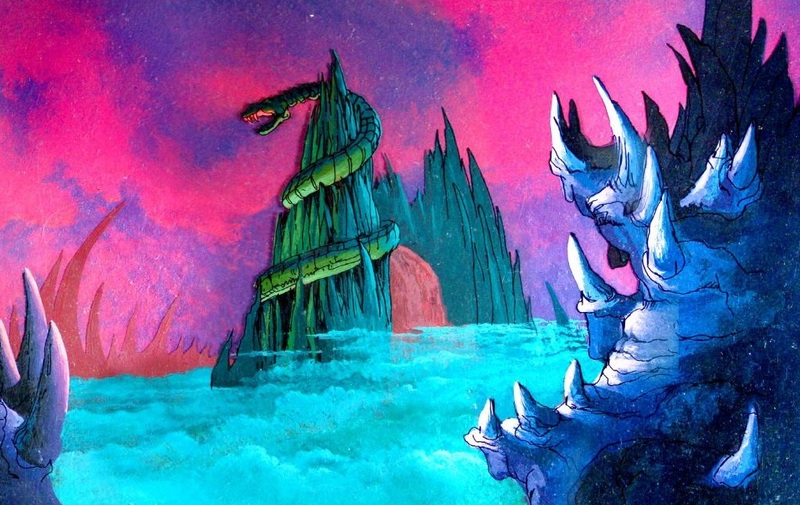 Image via The Art of He-Man. 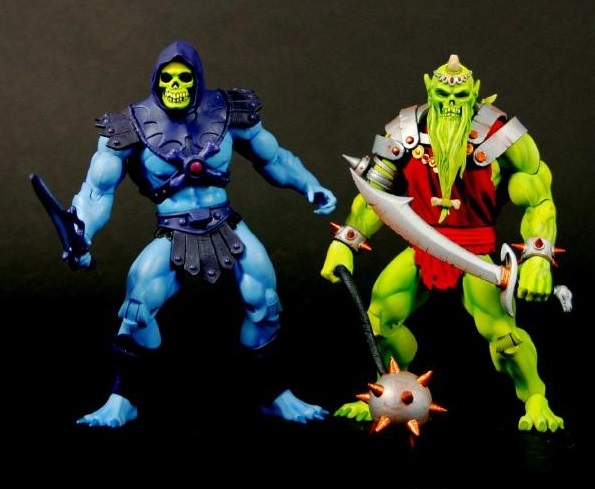 At about 250 pages in, we turn to the 2009 adult collector series, Masters of the Universe Classics. 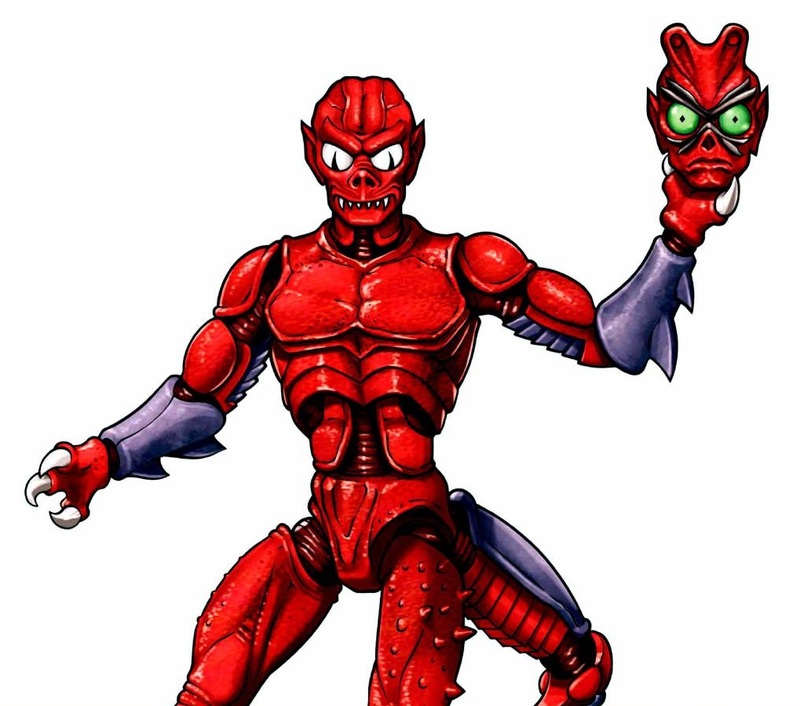 We to see some of the artwork that Rudy Obrero produced for the toyline (including his maps of Eternia and Etheria), as well as prototypes from Four Horsemen Studios. There are also maps, concept art, packaging artwork by Nate Baertsch and Axel Giménez. Tucked away in this section is also the original 1981 Wind Raider box art, which was used as a basis for the Masters of the Universe Classics version of the toy. The last 20 pages or so are a hodgepodge of subjects, from mobile games to social media, modern DC MOTU comics and far-out, exploratory artwork. 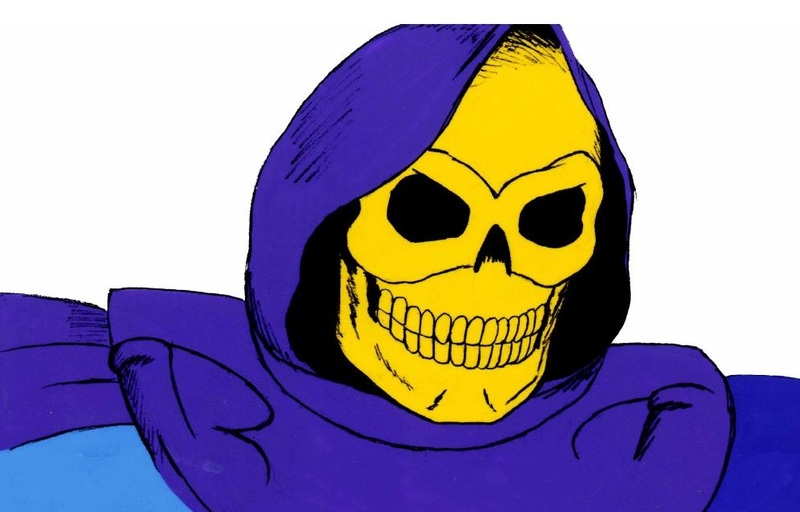 The Art of He-Man and the Masters of the Universe is practically mandatory reading for any serious He-Man fan, but I there’s I think it’s broad enough to appeal even to non-collectors who merely remember He-Man with fondness. I hope that at some point we’ll see the subjects of vintage toy concept artwork and packaging artwork get the same treatment. The two topics could easily fill a couple of large volumes, and would be, in my opinion, required reading. Love the book. It is one trip through that Motu Galaxy. I was suprised of how big it ist, like an encylopdeia or something. Print worked for me as it shows the beauty and colorfulness of the pictures and photos. Great review! Great overview! I love this book. Barely a week goes by without me taking it off the shelf and looking through one section or another. The double-page spread of Obrero’s vintage Grayskull art is worth the cost of the book all on its own! 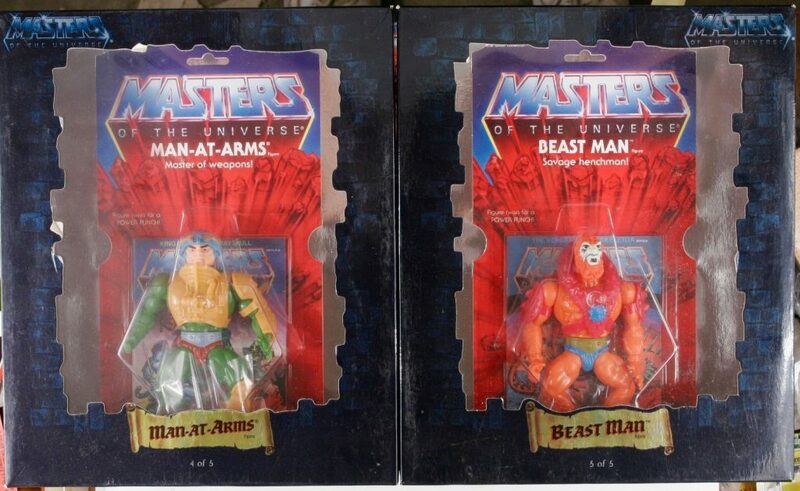 I share your desire for separate books devoted to packaging art and the development of the toys. It’s a shame that so little space was devoted to those areas in this book!